The Faith that God Built series by Gary Bower uses the same whimsical style of storytelling as The House that Jack Built, using rhyme to introduce preschoolers through second graders to favorite Bible stories. Gary has a well-developed talent for creating engaging narratives that also teach biblical truths through rhyme. 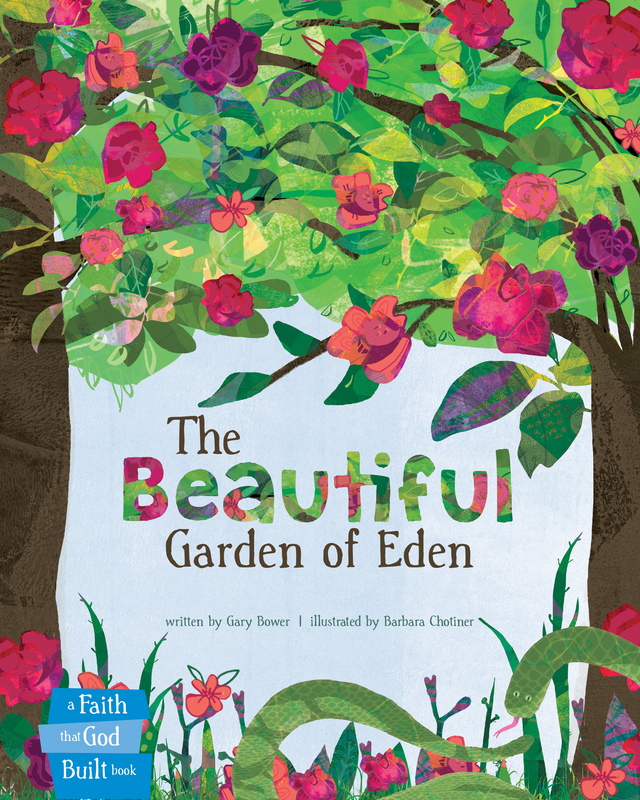 The Beautiful Garden of Eden tells the story of Adam and Eve’s disobedience, allowing sin to ruin what was perfect and beautiful.